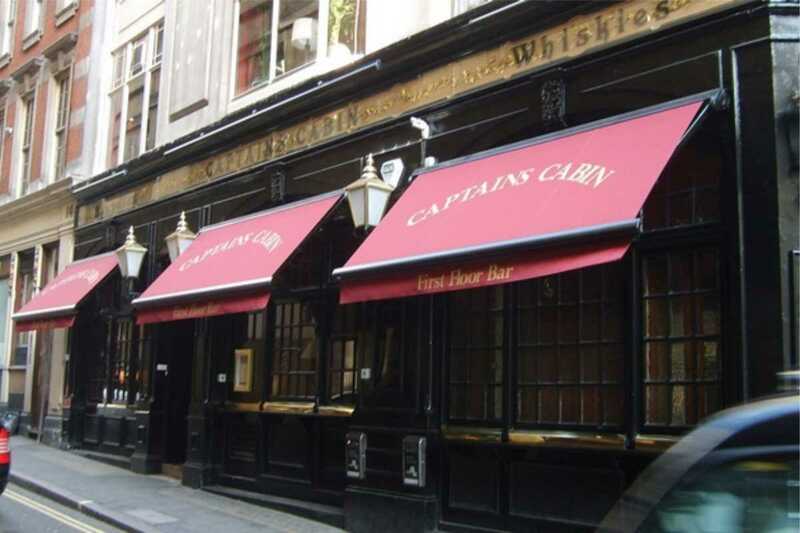 New York City Signs is a direct manufacturer and installer of high quality retractable awnings. 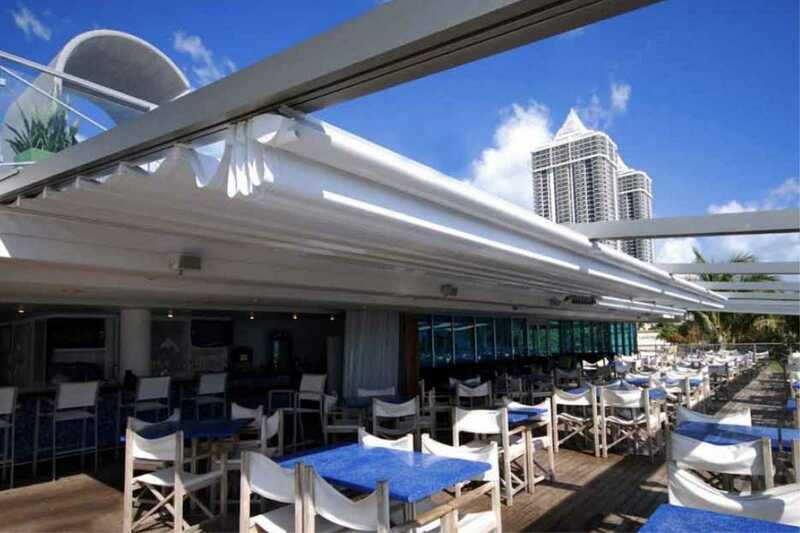 We create custom awnings that allow for your business to take control of the weather on the deck or patio. 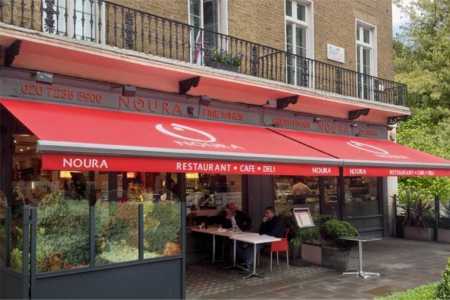 Our awnings are either hand operated with a few simple turns of a crank or motorized with a push of a button. Let your customers and patrons rest and enjoy your business while being protected from the weather. 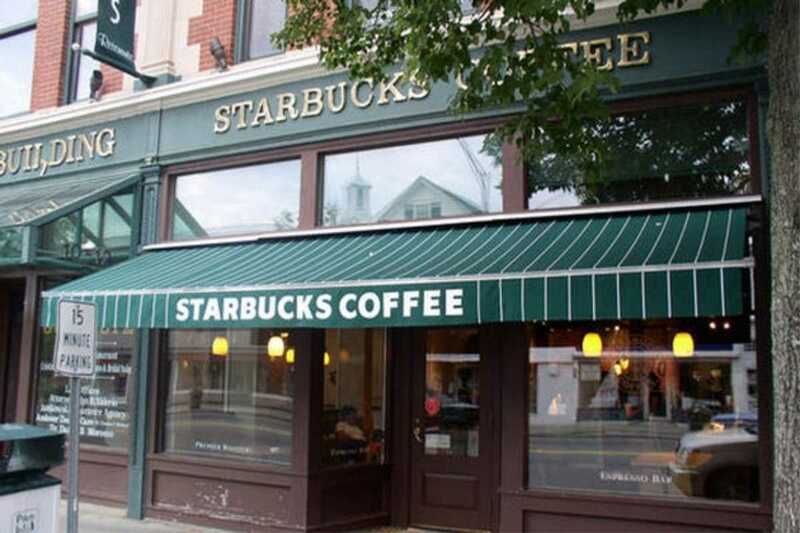 Our awnings are manufactured with the highest quality materials and are the best available in New York. 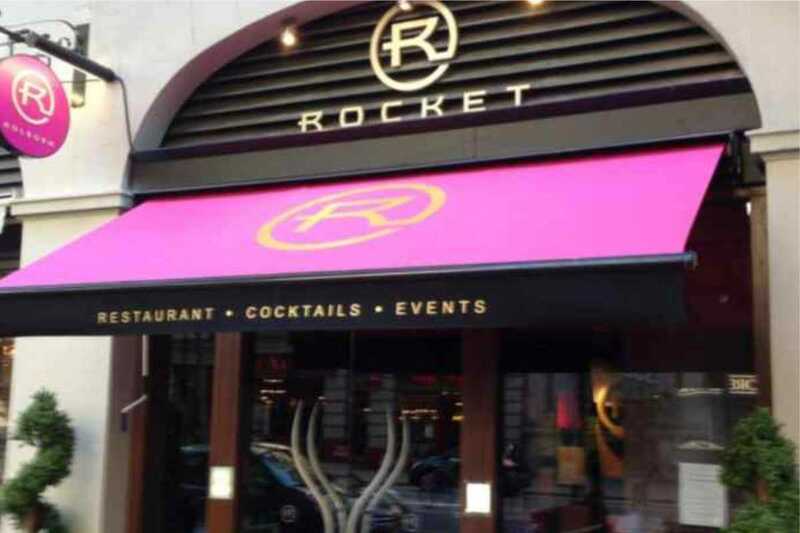 Whether your commercial business is located in New York or in New York City, give your customers a sense of protection from the elements with our retractable awnings. 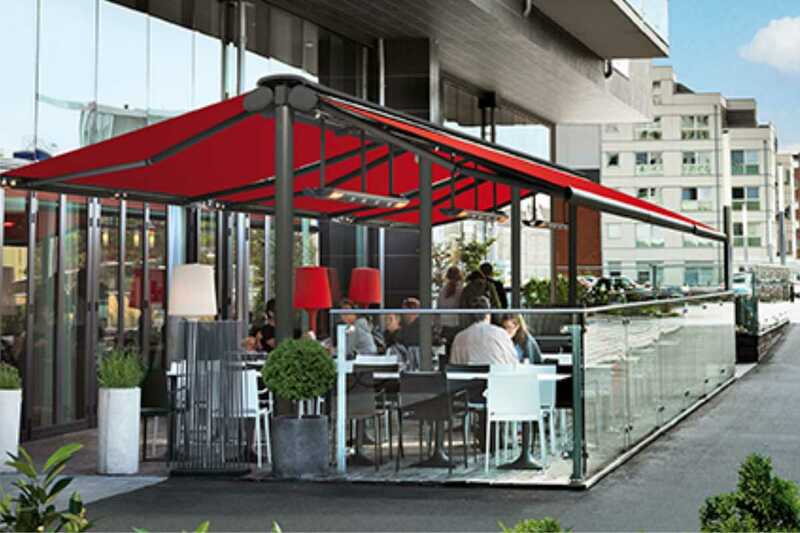 Get in contact with a field representative from New York City Signs and let us help you with your awning needs in New York.